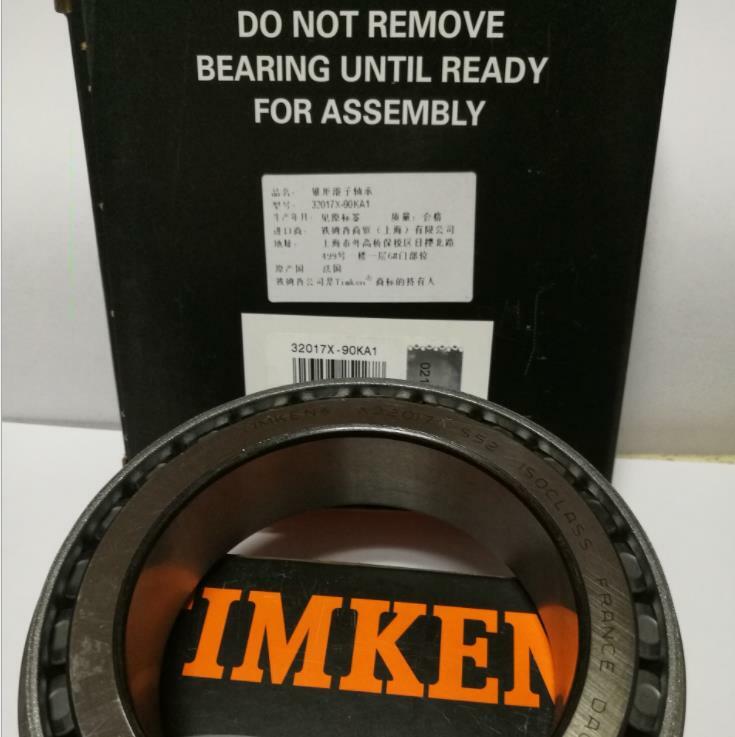 This 32017X bearing is a metric taper roller bearing. The bearing's dimensions are 85x130x29. Tapered Roller Very Light Series, Wide 85mm - Bore Size ISO bearing with same boundary dimensions as basic part number but with different internal geometry, yielding increased rating.